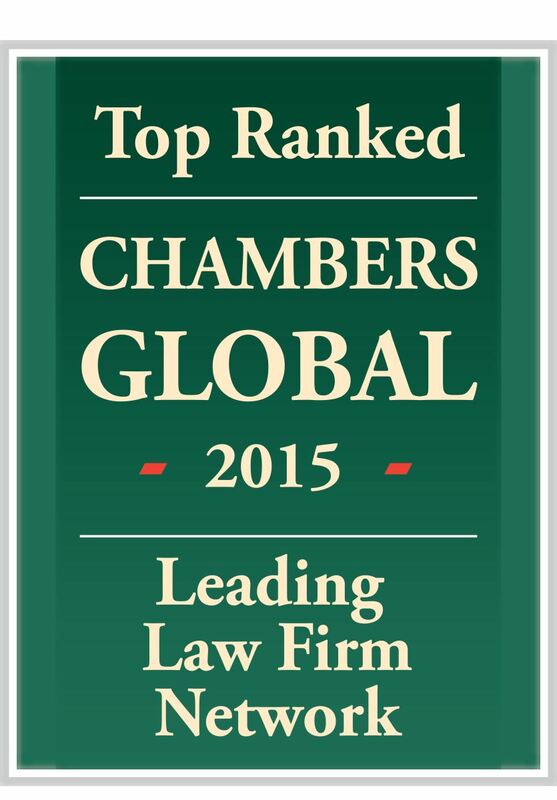 SRC is part of one of the world’s leading global networks according to the latest edition of Chambers & Partners Global Guide for Clients. After extensive research with businesses, Mackrell International has been placed in the category for leading firms both globally and in Latin America. SRC joined Mackrell International in 1992 to provide clients with a high quality global legal service. Mackrell International has 90 members representing a total of 4,500 lawyers working in 60 countries. In the last 12 months the network has strengthened its US coverage by expansion into new states, signed up new members from China and India and re-launched its practice group offer to meet client demand. For further information please contact Douglas A. Hansen or Charles H. Cole, or Meryl Edwards at Mackrell International on secretariat@mackrell.net.